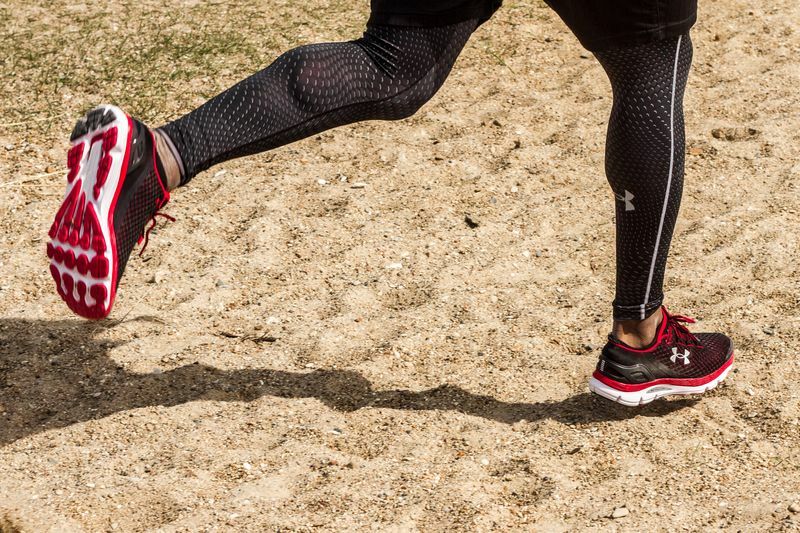 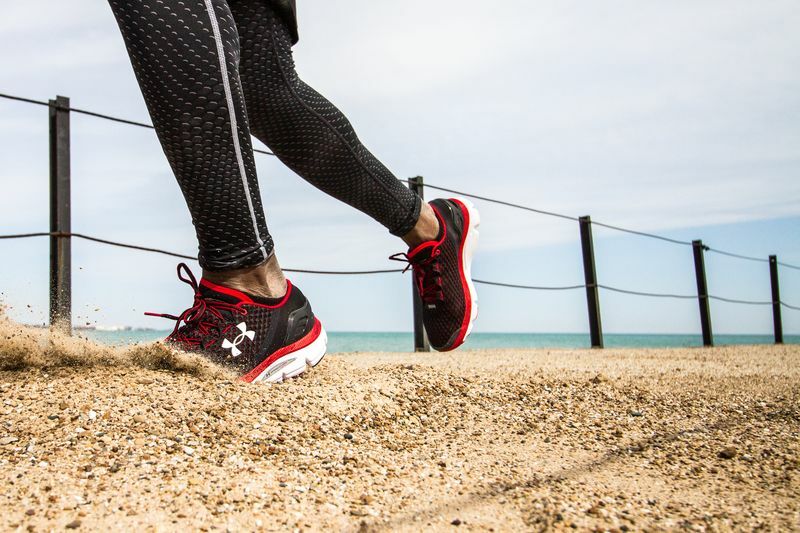 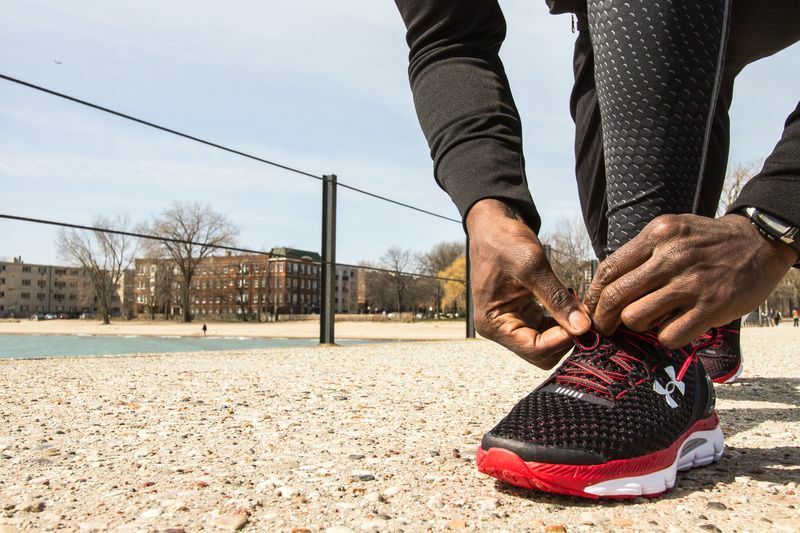 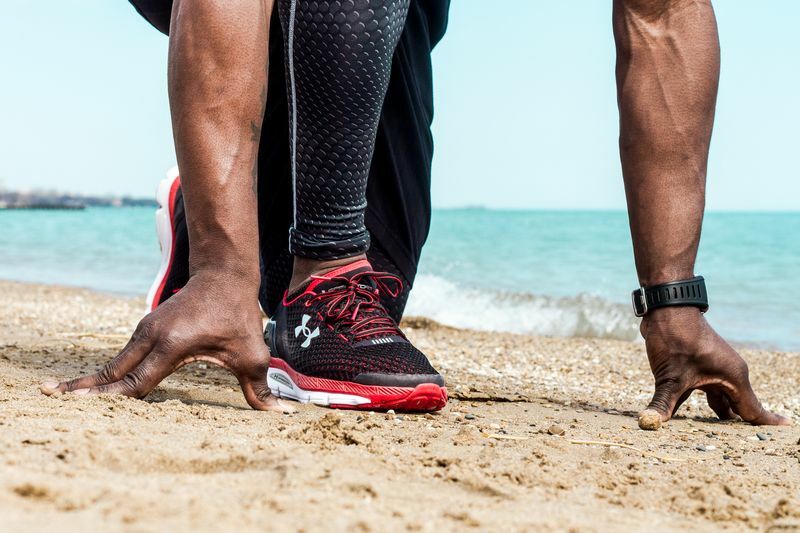 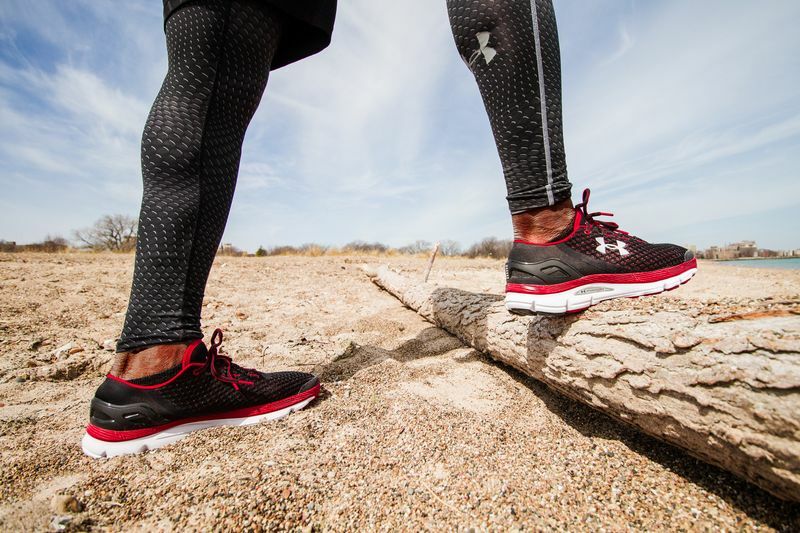 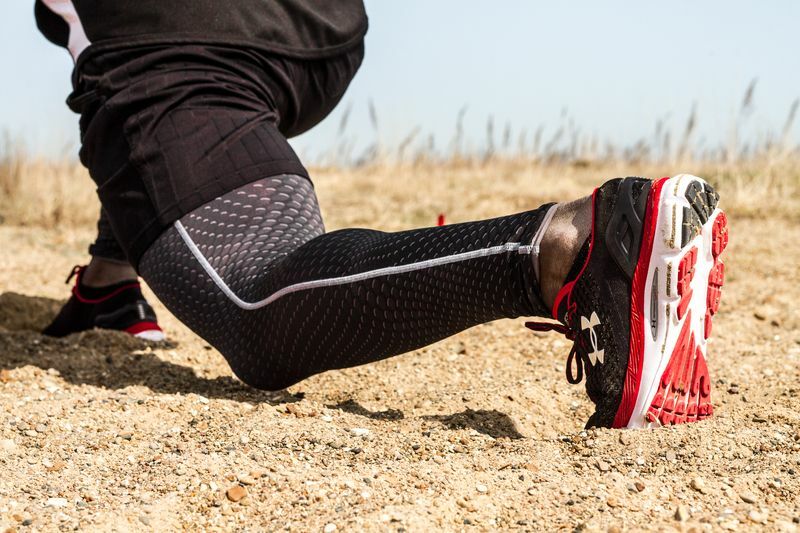 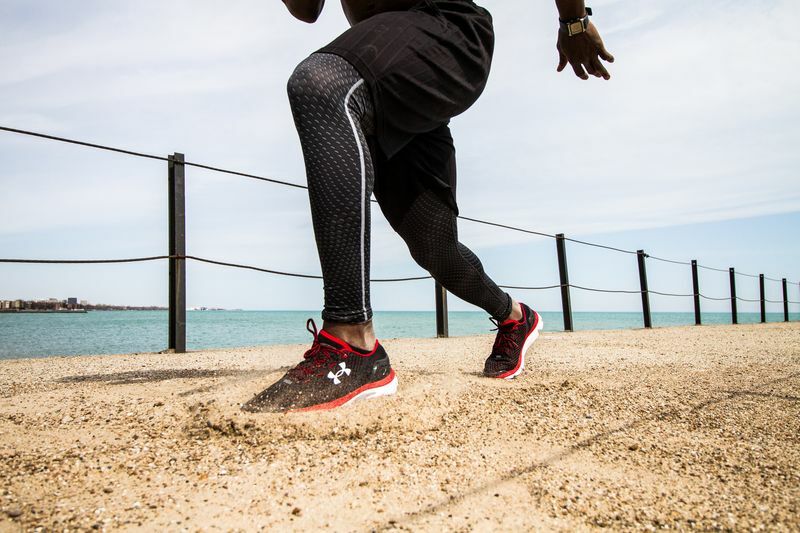 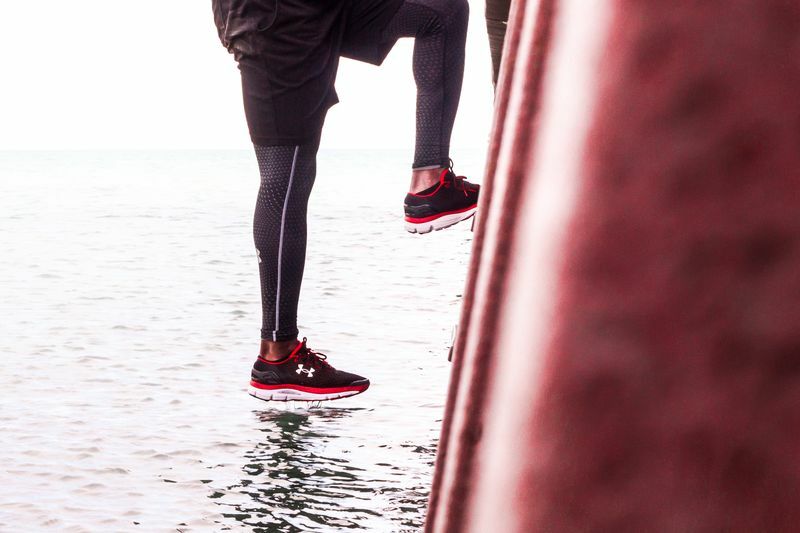 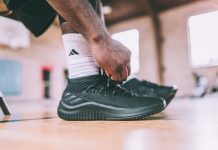 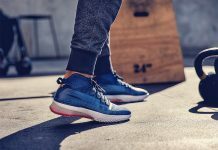 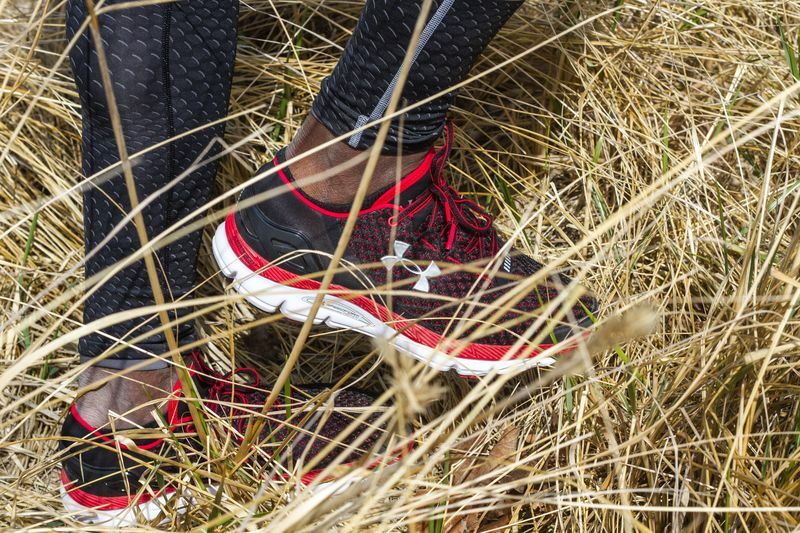 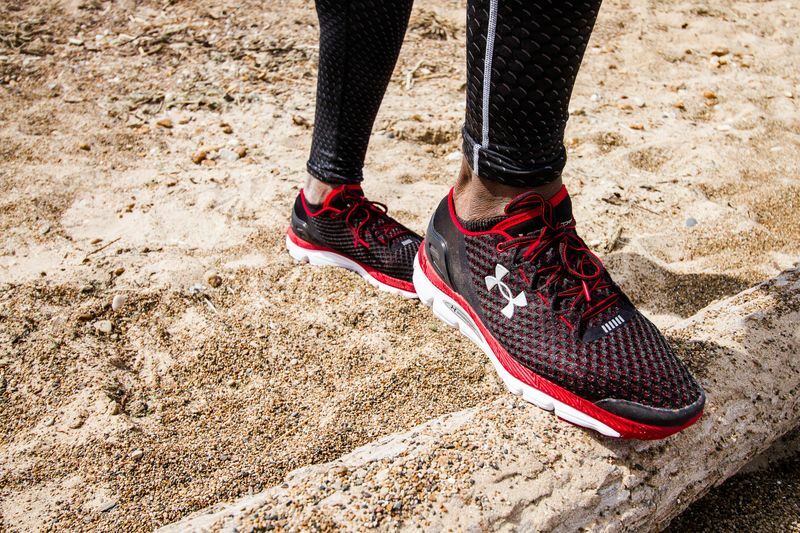 Under Armour’s latest Speedform Gemini silhouette gives you the urge to run as soon as your foot enters the perforated sock featuring ultrasonic seal for durable breathability. 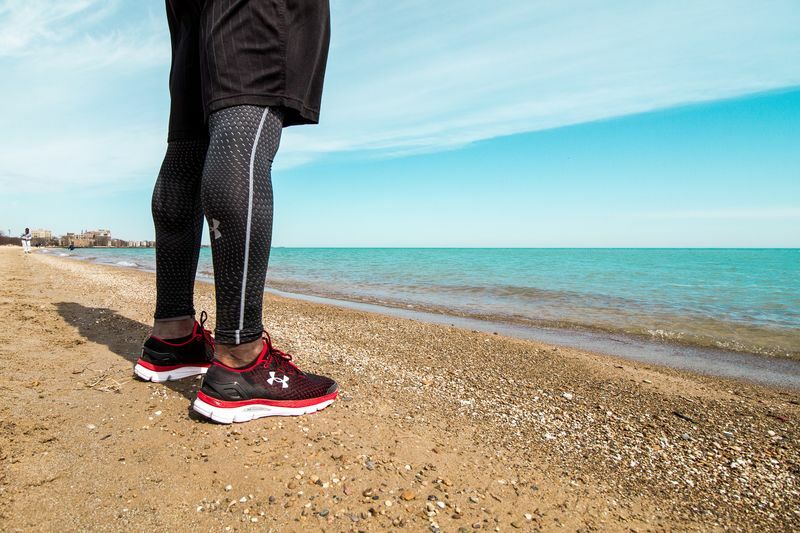 The Molded 4D Foam footbed conforms to your foot’s exact shape, eliminating slippage and locking down your foot. 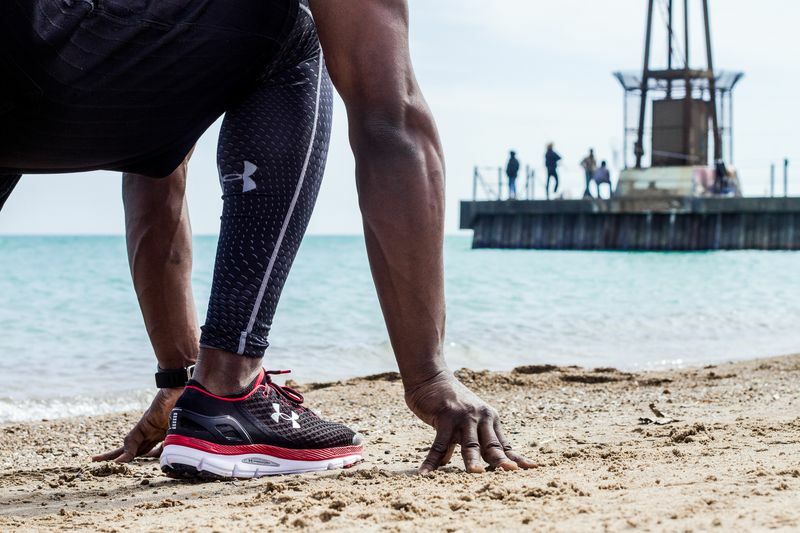 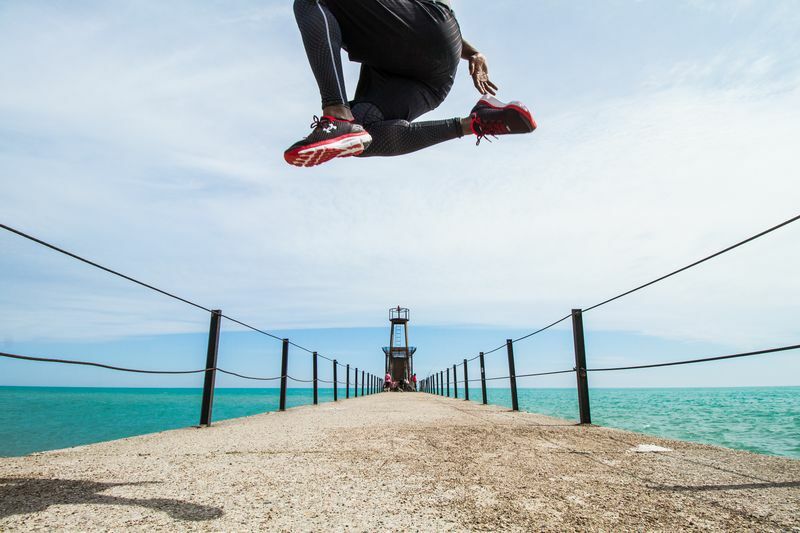 New Charged Cushioning delivers every advantage at once: energy return, impact protection & adaptive support for every runner gracing UA’s latest Speedform. 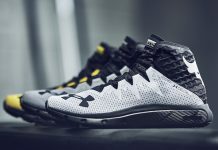 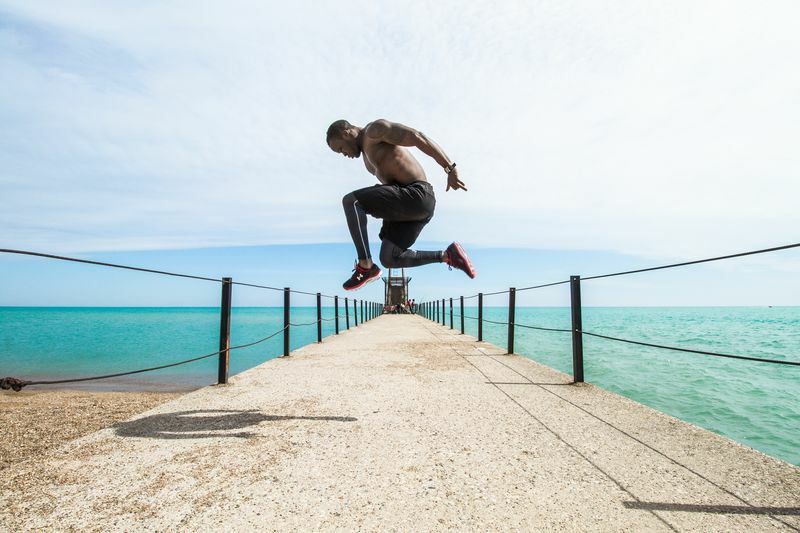 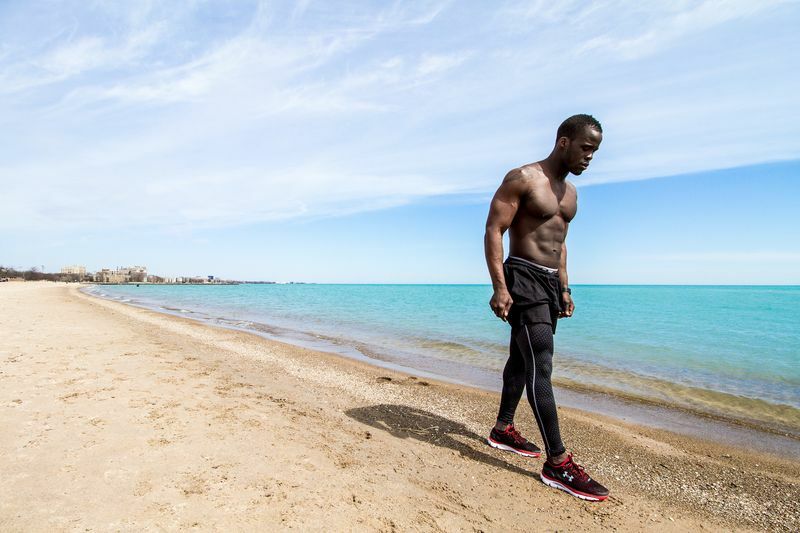 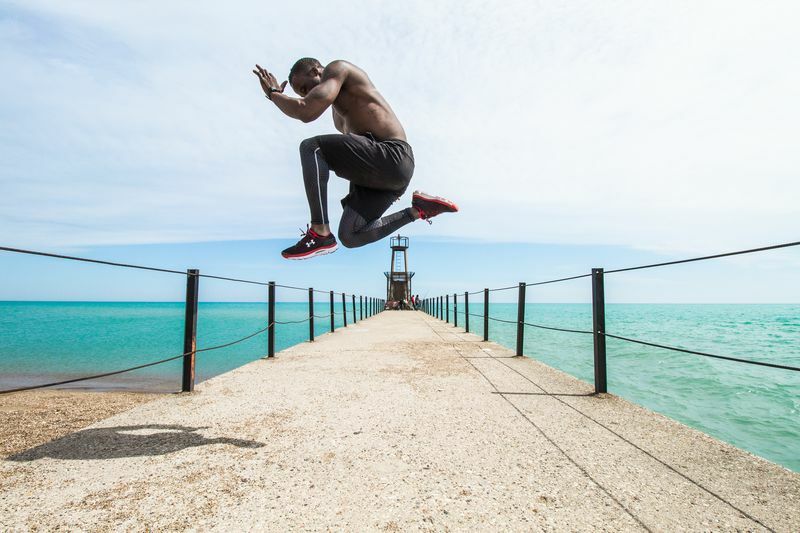 Check out the latest Modern Notoriety photo feature of the Under Armour Speed Form Gemini and grab yourself a pair right now over at FINISHLINE.